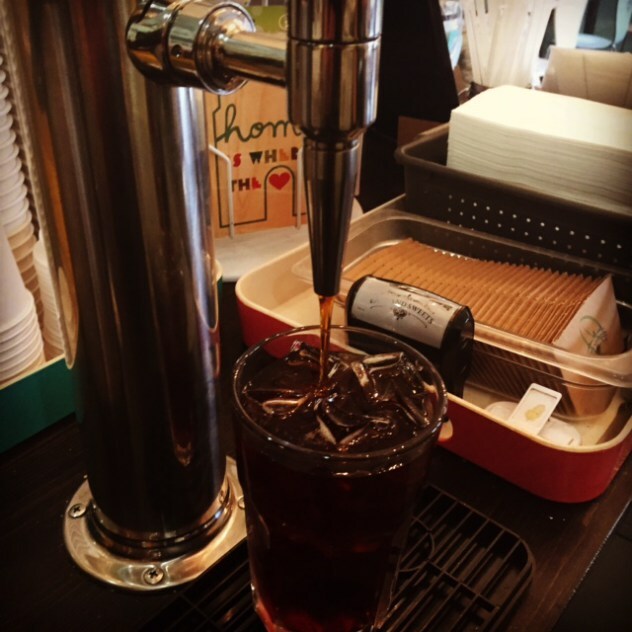 Cold Brew is here! — Intergalactic Cafes, Inc.
Coffee steeped cold for 18 hours (rather than brewed hot, then cooled). This process creates a richer, more complex flavor. Why have it on tap? 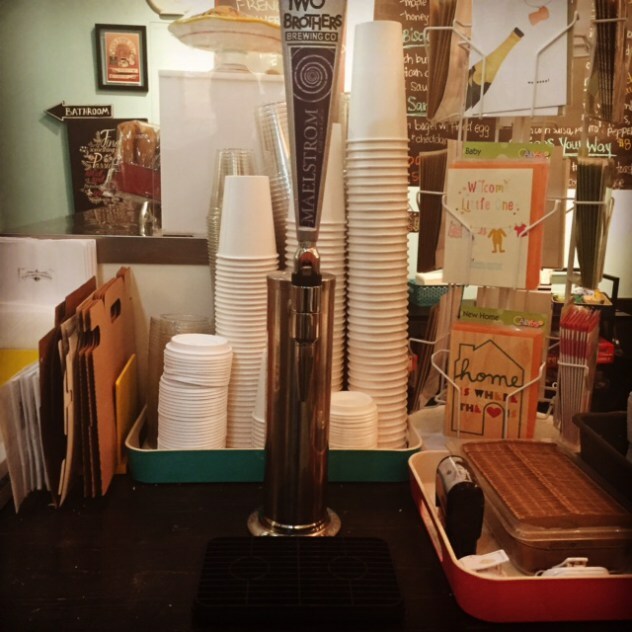 Our nitrogen keg system and stout spigot aerates the coffee, producing a smooth, creamy texture. It's SUPER concentrated, so not only do you get a rich, chocolatey product, but a good kick of caffeine to get your morning started!